Enjoy 10% off when you book in advance. Whether you are planning a family reunion, a birthday celebration or a corporate conference, we offer more than 7,000 square feet of beautiful indoor and outdoor spaces for life's milestone moments. 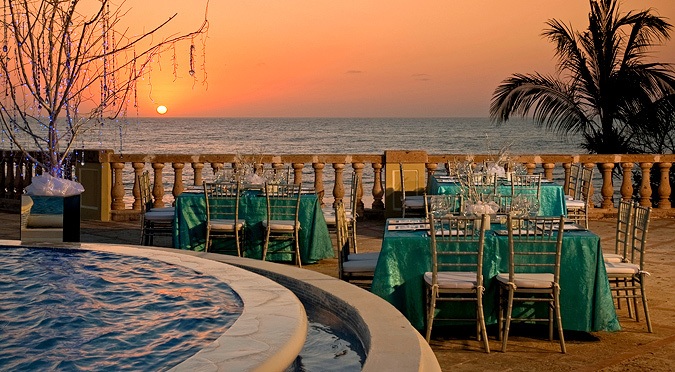 In addition to indoor and outdoor event spaces, Pueblo Bonito Emerald Bay offers event catering, full-service event planning, A/V equipment and a Business Center.